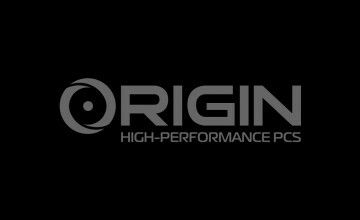 At ORIGIN PC, we offer the most cutting-edge Custom High-Performance PCs for gamers, by gamers. Our team combines the latest technology with the most deep-seated passion for games to provide the most impeccable computer experience – tailor made for you! We are so passionate about what we do, that throughout May we are offering an amazing deal you can’t afford to pass up: for a limited time, receive a FREE Samsung 850 EVO SSD, FREE U.S. ground shipping, and FREE games on select ORIGIN PC systems and while supplies last. Buy any ORIGIN PC EON Laptop and receive the following for free: A 120GB Samsung 850 EVO SSD and a digital copy of The Witcher 3, with free U.S. ground shipping. If you purchase any ORIGIN PC EVO15-S, you’ll receive a free digital copy of The Witcher 3, free two-year part replacement warranty, and free U.S. ground shipping. And if you buy any ORIGIN PC desktop, you’ll get a free 120GB Samsung 850 SSD, free digital copy of the The Witcher 3, and a free digital copy of Batman Arkham Knight. 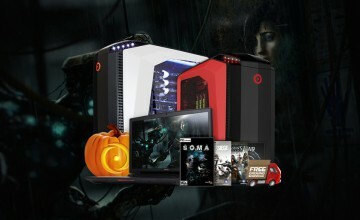 Remember that when you purchase ORIGIN PC Gaming Desktops and laptops, you are investing in the most innovative custom computer design and construction. Our PCs are hand-built, rigorously tested, and serviced by a team of gamers, industry veterans, and top system technicians. Unlike much of the competition, ORIGIN PC offers value-added services like free, lifetime, U.S.-based technical support, available 24/7; free lifetime labor; all name-brand premium components only; over 10,000 configuration options, and much more. It’s no wonder why we’ve received dozens of awards and recognitions from the likes of CNET, PC Gamer, Computer Shopper, Gizmodo, and other major sources. 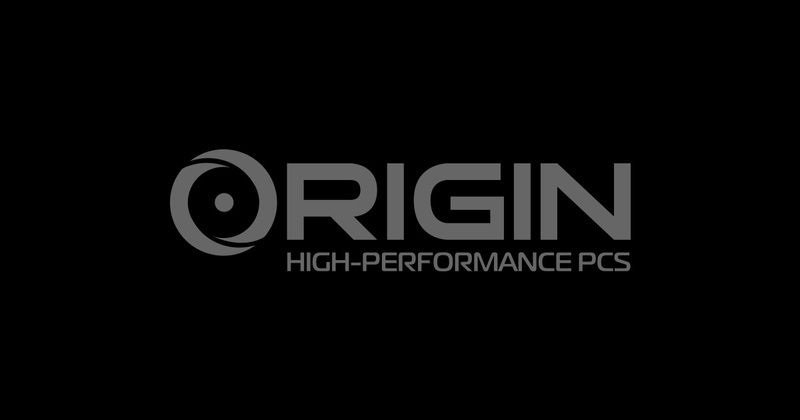 If you’d like to learn more, call toll free at 1-877-674-4460 or email [email protected] Please feel free to connect with us on Twitter, Facebook, Google+, and YouTube via @ORIGINPC.